Following the heavy ESPN layoffs, coordinating producer Gus Ramsey is out at ESPN’s SportsCenter. He reflected on his more than 20 years with the company on his blog, reminiscing on his first role as a producer of the overnight show. 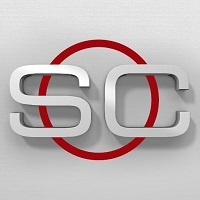 Follow ESPN’s signature newscast on Twitter and Facebook.